We have spoken for years now about how we will be racing the fastest electric cars on the world’s best racing circuits, but we know that many have joined us along the way and may not be aware yet of what Electric GT is, and why it is so important. Let’s go back to the fundamentals. The switch to clean energy is a fundamental change to how society and humanity will operate. This is no mean feat – becoming a self-sufficient species that utilizes renewable sources of energy requires as much of a change in attitude as it does a change of technology. Yet, as the latest IPCC Climate Change report reiterates, it is crucial to the continued survival of biodiversity on Earth – and even mankind itself – that we make this change as quickly as possible. The clean energy revolution represents a global transformation in energy generation, storage, distribution and consumption. It is a modern renaissance and it is from this new dawn – which we like to call the Age of Light – that we take our name. 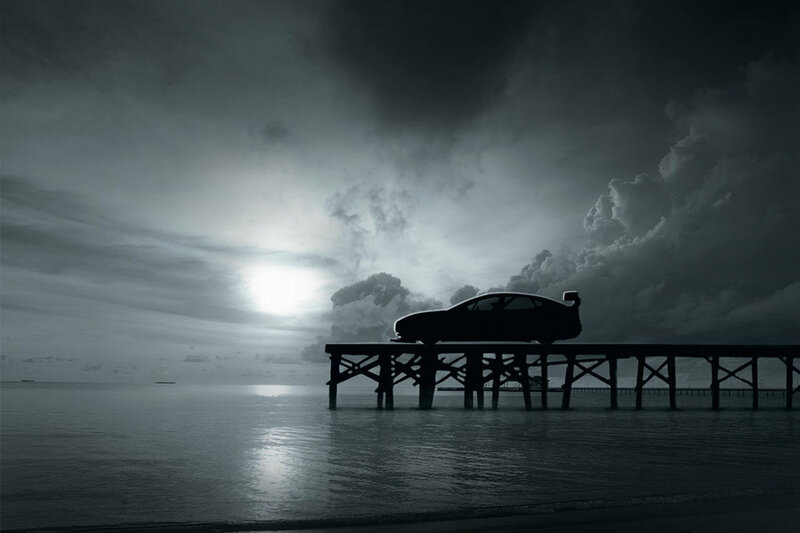 Electric GT is not taken from the gas-guzzling Grand Tourers of old, but instead stands for Electric Global Transformation: A motorsport testbed to showcase next generation, clean technologies that can both educate and inspire the world. Our Electric GT festivals will bring together the greatest on-track entertainment with the brightest minds, and the coolest innovations in vehicular, home and personal technology. Our race events will be a celebration of all that lies ahead of us in our green future; giving you reason to be optimistic in these challenging times. We want Electric GT to be accessible, hands-on and inspiring. Not just to the few, but to the many. Over the coming weeks we’ll be revealing more about the series in our regular blogs, covering everything from how you can watch the races, to the innovative technologies in our car, and even how our eSports championship can get you on the grid. As always, my door - virtual or otherwise - is always open to answer any questions you may have or to discuss the championship further.